Sometimes just getting started is the hardest part. Am I right? 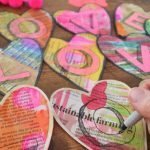 There is a project that I put off for years, much to the dismay of my patient husband. 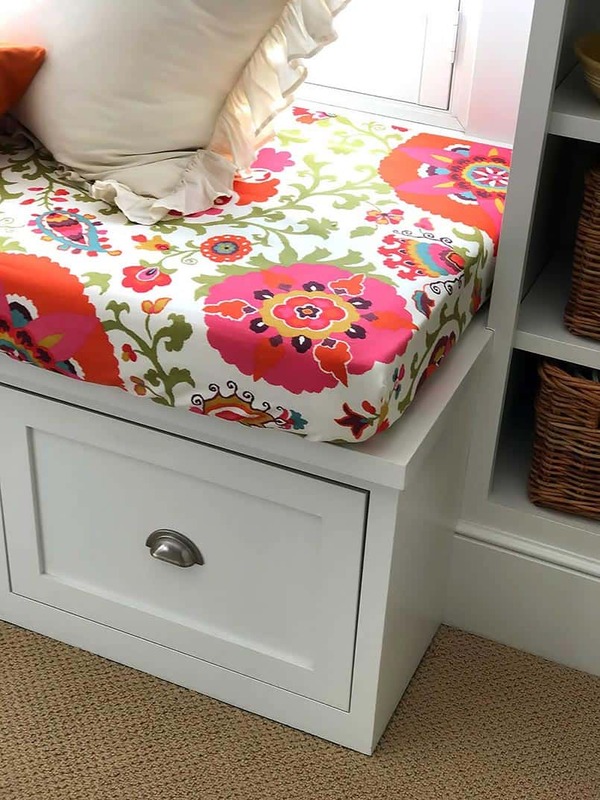 A bench seat cushion cover for a nine-foot window seat in my office. It was very obviously naked for a long, long time! 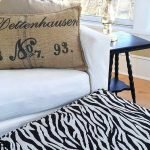 I originally envisioned a beautiful corded cushion cover with a zipper. That sounded nice, yes, but this baby is long, and quite frankly the thought of making it overwhelmed my brain. I was paralyzed. 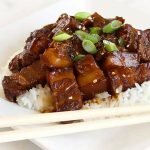 I tried to come up with a way to make it easier, quicker, and less expensive. Enter Plan B. How about an elastic cushion cover? You know, like a fitted sheet for a bed? I thought this simpler approach may build my confidence and quiet the onlookers. So here you have it. 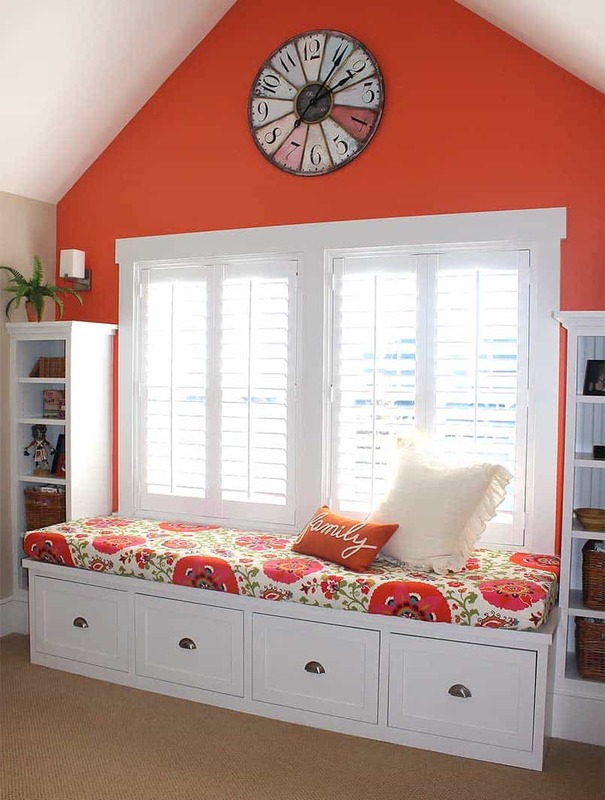 The solution is not as fancy, but you can play with fun fabrics and add an assortment of pillows to enhance the look. 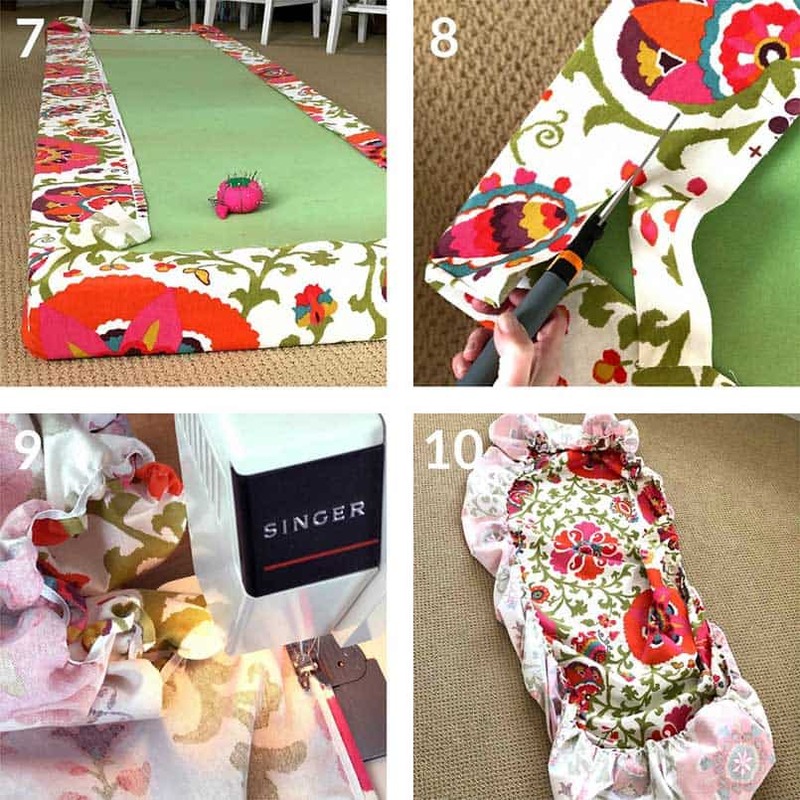 The cushion cover can be easily removed for washing, which makes it kid and dog-friendly. I think it looks great too! Someday when I get back to Plan A, I will let you know. 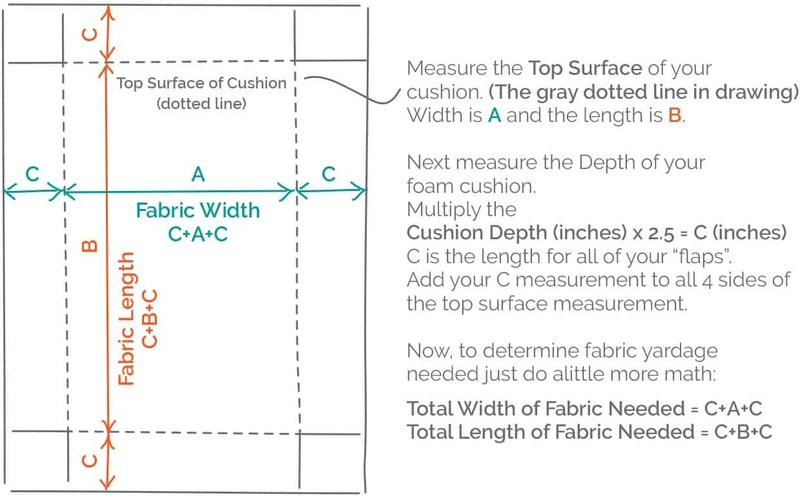 See the drawing below to help you determine the total amount of fabric you need. First, measure the width (A) and length (B) of the top surface of the cushion. Next, measure the depth of your cushion. Take that number and multiply it by 2.5. (Depth in Inches x 2.5 = C) Add this number (C) to the measurements on all 4 sides around the rectangle. Now you are ready to add up the numbers that equal your fabric dimensions. Your fabric width will be C+A+C. Your fabric length will be C+B+C. This will be in inches. Next, the fun part; you need to find some fabric you love! When you are ready to shop, make sure to consider how often your seat cushion cover will get used and how much traffic it will get. A safe and reasonably priced option is mid-weight cotton. I found mine at Hobby Lobby. 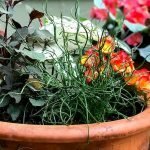 With a 40% coupon from their web site, it can be very reasonably priced. You can also buy fabrics at other shops, big and small or online, I’ve listed some great options below. Once you have the fabric home, you’ll want to pre-wash it and either air dry or machine dry it, depending on how you will typically care for it. It is important to have any shrinkage happen before you start sewing, so the seat cushion cover fits properly later. Now cut the piece of fabric based on your measurements. 1 Lay your cut fabric down on your work surface with the right side down. Center the cushion on top of the cut fabric. With a straight edge or just eyeballing it. 2 Cut the corner square out/off of your fabric. 3 Cut the remaining 3 corners too. Time to sew! Let’s do one corner at a time. 4 Fold each corner by bringing the right sides of the cut edges of each corner together. Sew. Sew the other 3 corners too. You now have 4 nice pockets. Trim each seam allowance down to 1/8″. 5 Now just a little bit of ironing. Make sure to set your iron to the correct heat for your fabric type. Press the seam allowance to one side, on the right side of the fabric. Now press on the wrong side also, to ensure the seam is laying nice and flat. 6 Insert the open seam into your sewing machine. Sew closely to the gutter on top of the seam allowance. This is a french seam. Doesn’t that look nice? So professional. 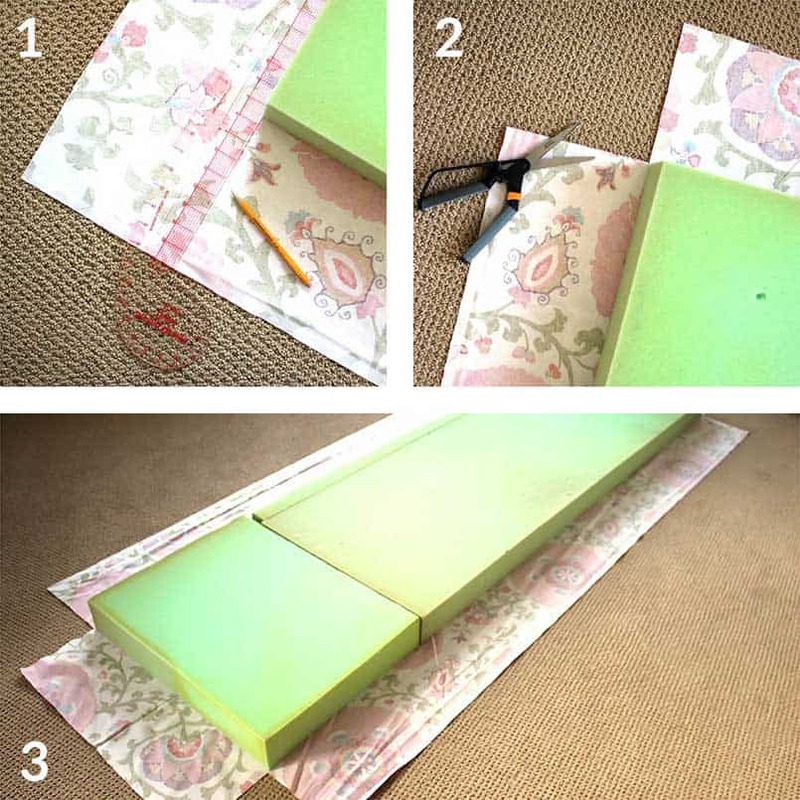 7 Insert your foam cushion in the cushion cover and lay it on your work surface upside down. We want to assure that all of the fabric tails on the bottom of the cushion are fairly equal. Sometimes they are already perfect, but if you are like me, they are always slightly off! Does this only happen to me? 8 Trim any sides that are uneven or unnecessarily long, but don’t overdo it. We need some length to hold on to the cushion! 9 Press a 1/4 inch fold under, all the way around the cover. It’s time for elastic. You’ll need to use a zigzag stitch that will stretch with your elastic, not break as a straight stitch would. Set your machine to zigzag, and set the stitch length to 2.5mm. On the underside of the fabric, place the elastic over the raw edge of your fabric that you had folded and pressed earlier. The elastic will cover up and protect the raw edge so it does not fray as much over time. Pick a starting point. Stitch forward and back a short distance, to reinforce the stitch. 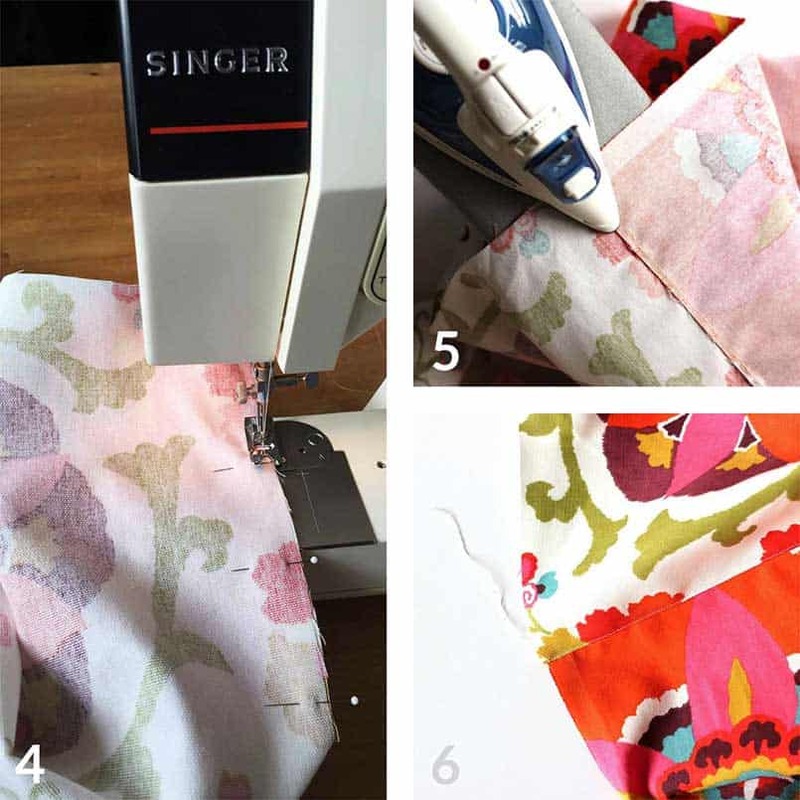 As you sew on top of the elastic, pull the incoming elastic straight, as much as you can. Sew all the way around to your starting point. Then sew back and forth over the spot you started to secure it again. 10 Nice work! Your cushion cover is ready! Now for the cushion; this is where most of your cost will come in. 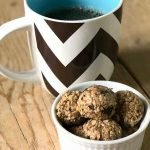 They are kinda pricey, but the good news is you can recover and reuse them for years! There are many cushion options, but for this type of elastic cover, you will need something with a little more heft and weight to “hold” on to the cover without curling up and caving in. 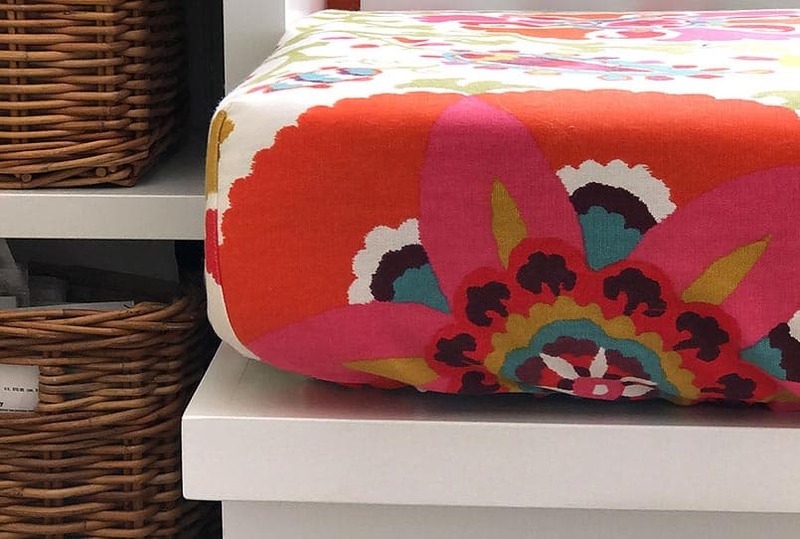 I am using 4-inch depth piece of foam for my bench seat cushion cover, but I think 2- 3-inch depth would work also if the fabric is not too heavy. Next the batting. Batting will soften the square edges of the cushion. This is not mandatory, but it does give the finished cushion soft and smooth finished edges and improves the overall look. You’ll need to cut the batting to fit and wrap around the foam, just on the top, front and back. In other words, you do not need to cover the bottom of the foam. After you have cut the batting to fit, smooth it and stretch it to fit over the cushion. You will find it stretches and forms easily. You may want to secure it with a spray adhesive like Scotch Super 77. 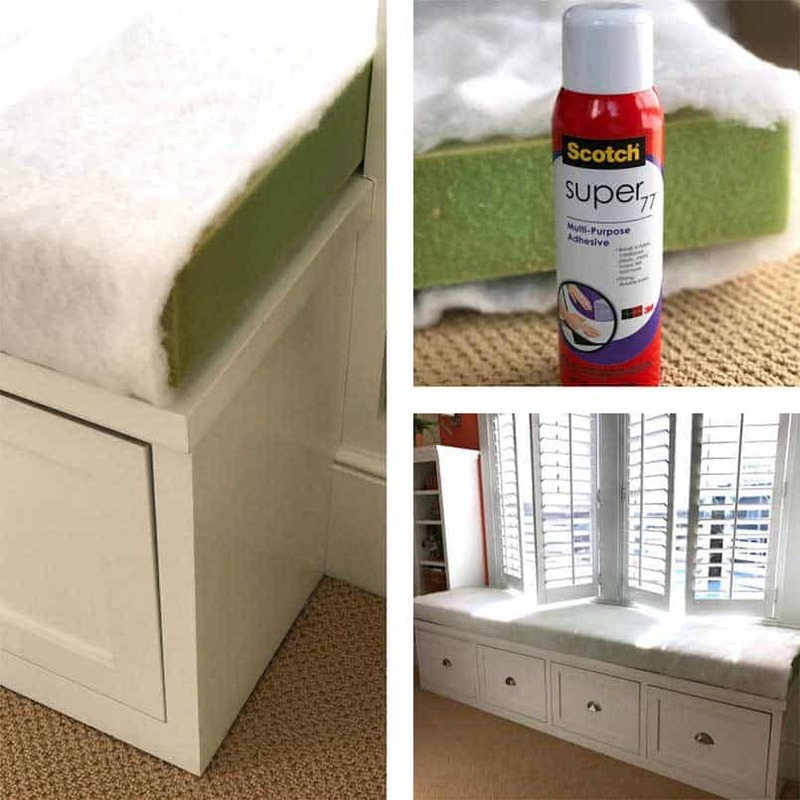 This adhesive holds the batting in place, which makes it much easier to put the cover on and keeps everything more secure when the cushion is in use. See the photos below for reference.